How do you create and manage content for a large, multi-faceted audience? 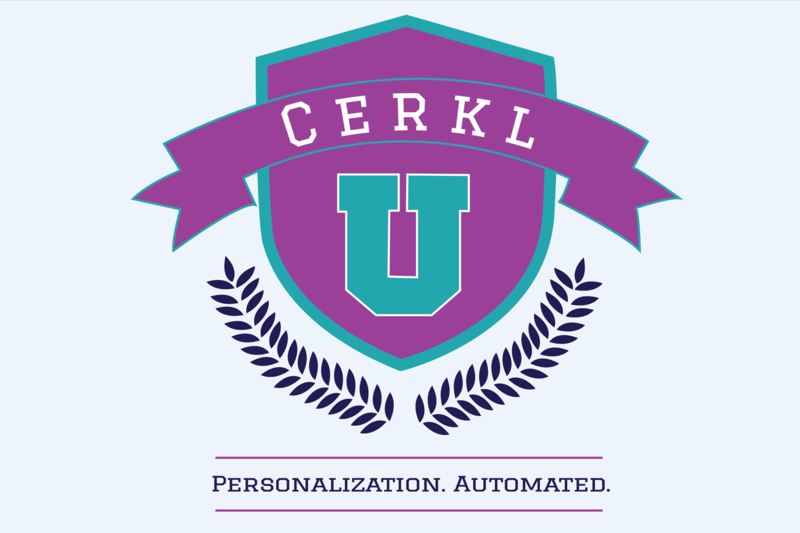 Cerkl is here to help you engage on the individual level. Join our Growth and Customer Success leaders for a look at what’s working.